No curfew means we’re open for business 24 hours per day, every day. Strategically located for North American and European air entry/exit points (Great Circle Route). Excellent weather record – 97% VFR (Visual Flight Rules). YQM is a safe, secure, uncongested airport resulting in overall operational cost savings and maximum efficiencies and turnaround. Two runways: 11/29 – 8,000 ft (2,438m), 06/24 – 10,001 ft (3,048 m). Located adjacent to two highly successful industrial parks. Two major, uncongested Canada/USA border crossing points within 3 hours by road. 2-3 hours from every major consumer market in the Maritimes. Largest courier hub in Atlantic Canada with FedEx, UPS, Purolator and CargoJet Canada. 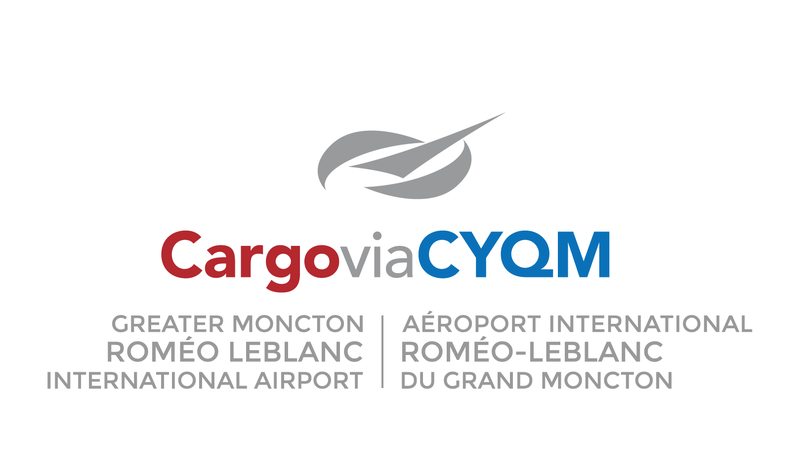 Province of New Brunswick’s only air cargo hub. Land available for on-airport development.